 OdinS has a national and international partners network in R+D+i, with whom works closely to carry out large projects in new innovations fields such as smart cities and industry 4.0. OdinS has trade agreements between integrated and distribution companies for the implementation and installation of products and solutions according to end customers on the basis of a geographical area and branch of industry. In addition, OdinS facilitates the integration of monitoring and remote control IoT products and also the solutions provided from other specialized companies in technologies such as enterprise management systems and industrial processes (e.g. ERP, CRM, MES, SAP, SGA, Big Data, Augmented Reality and Virtual Reality). Would you like to be an OdinS partner?